Please complete the form below and your enquiry will be sent directly to Dr Audrey Zietsman Kleinmond via email. Your enquiry has been sent to Dr Audrey Zietsman Kleinmond. 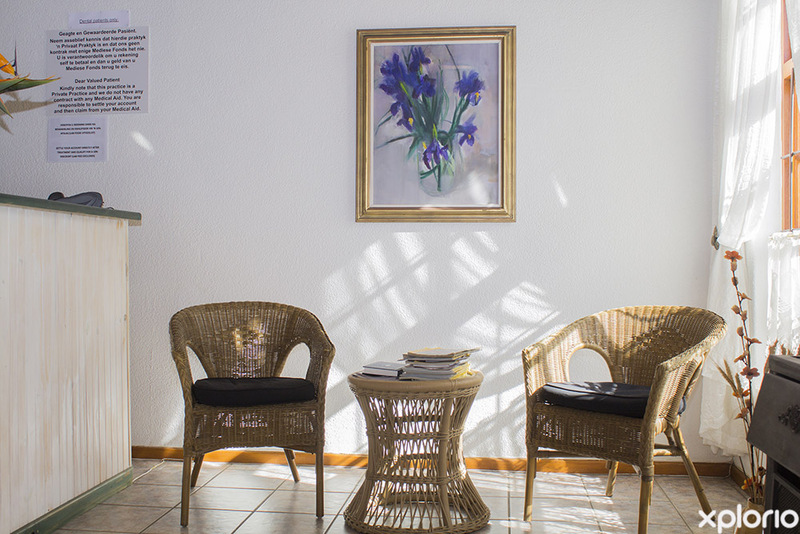 Dr Audrey Zietsman is a General Practitioner that offers a wide range of medical services from her consulting rooms in both Kleinmond and Pringle Bay. 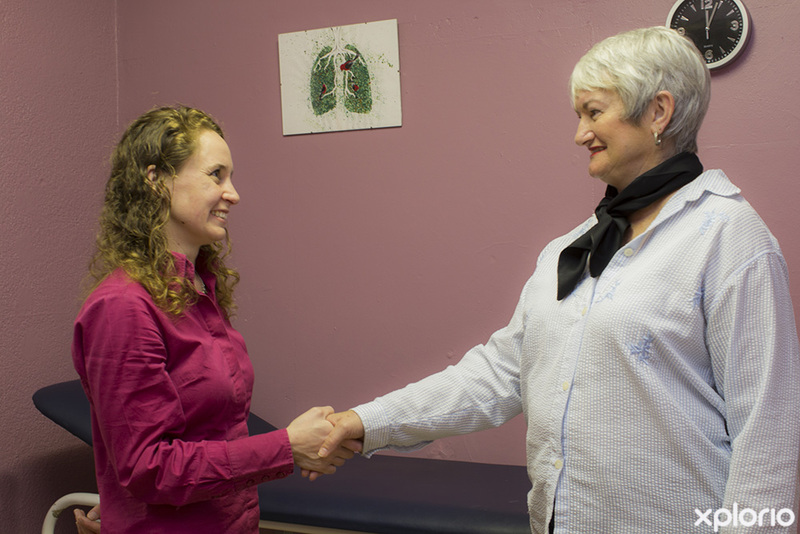 This doctor is passionate about family medicine and uses a holistic wellness approach to assess her patients. 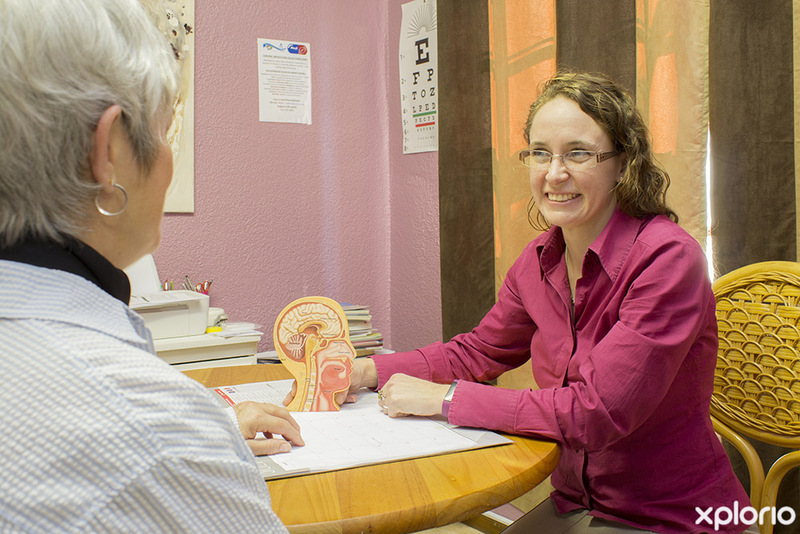 Other than treating day-to-day medical ailments and chronic illnesses, she also offers family planning services and specialized medical treatments. 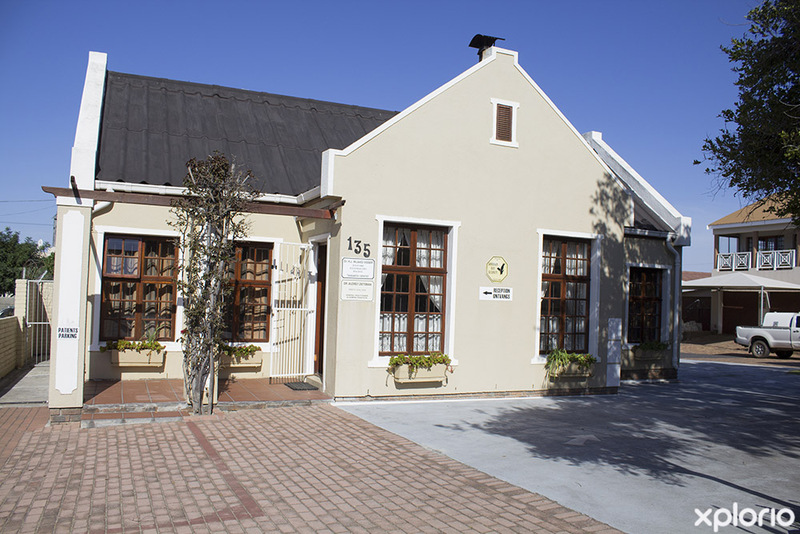 Furthermore, Dr Zietsman is a provider of aesthetic medicine and can soften the lines of time with Botox and Fillers, a service that is available at her Pringle Bay consulting rooms. 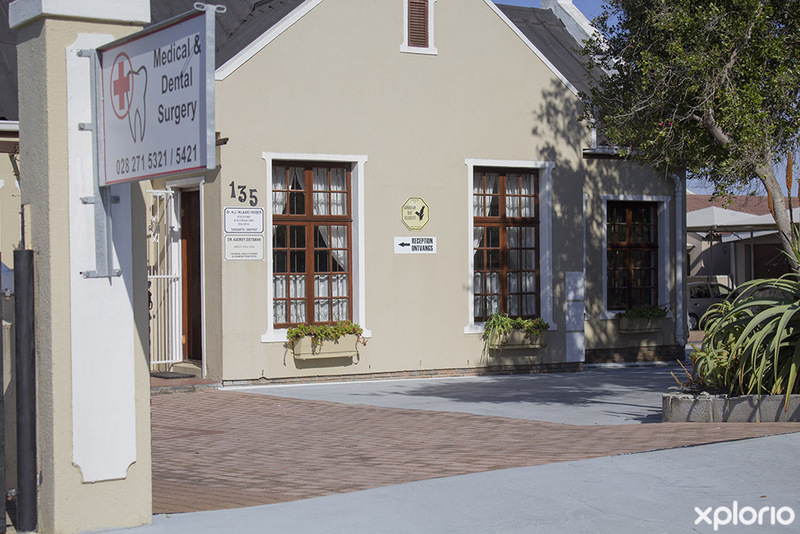 Dr Zietsman is contracted with most South African medical aids. 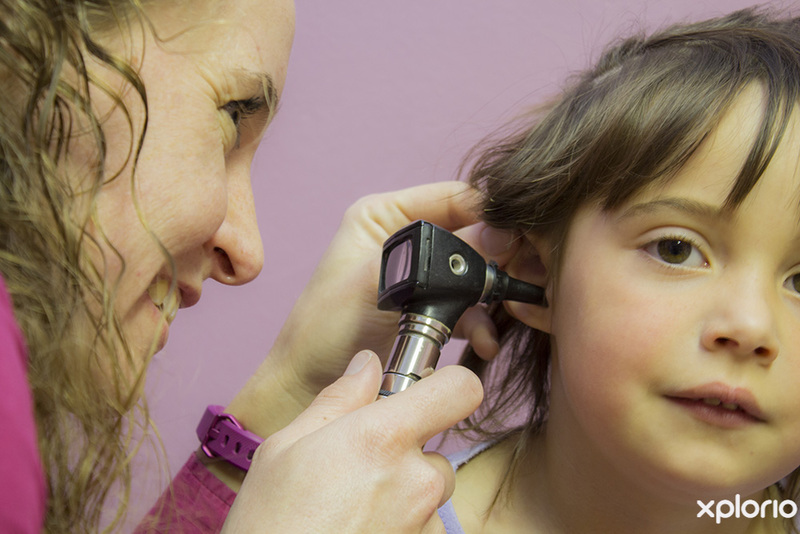 Click on ‘More Info’ below to find out more about Dr Audrey Zietsman. 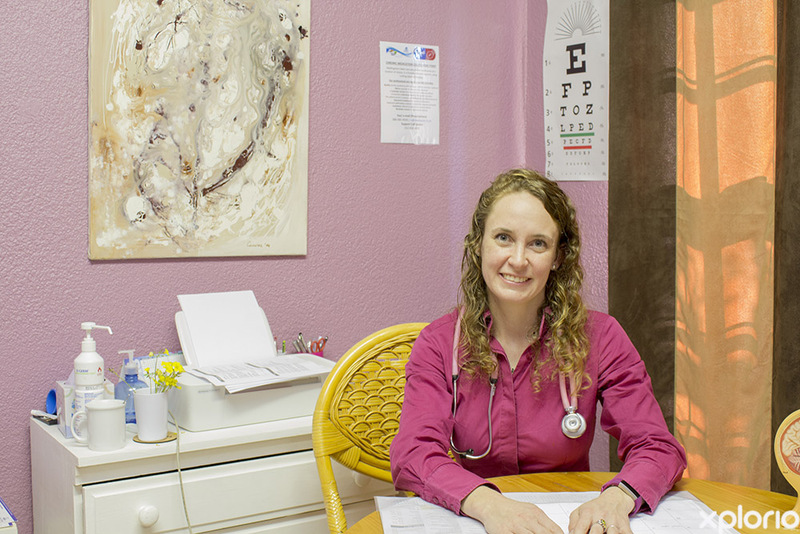 Doctor Audrey Zietsman graduated from Wits in 2008 and did her internship at Helen Joseph and Rahima Moosa Hospitals. 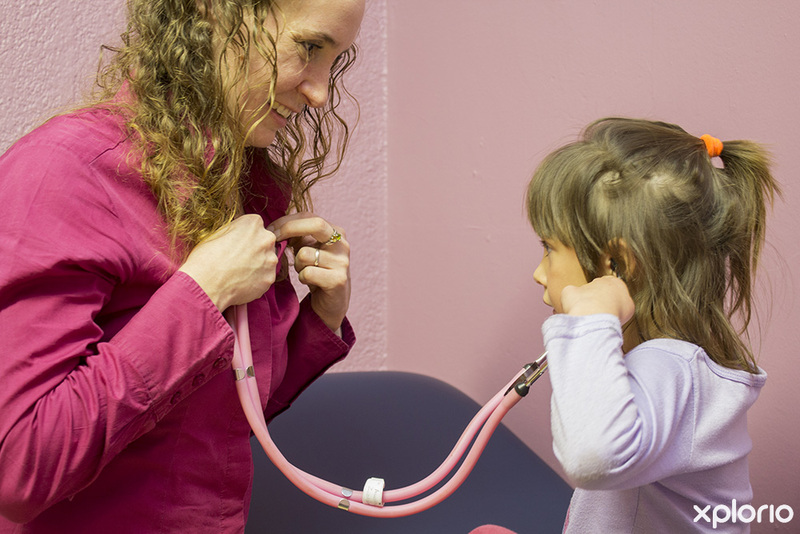 Believing wholeheartedly that the patient, their family and she as a doctor, form a team when dealing in any medical situation, Dr Zietsman insists that there is more to healthcare than just popping pills. Along with up-to-date medical diagnostics, she also believes in the power of laughter, joy and interpersonal connection as an essential tool of healing.